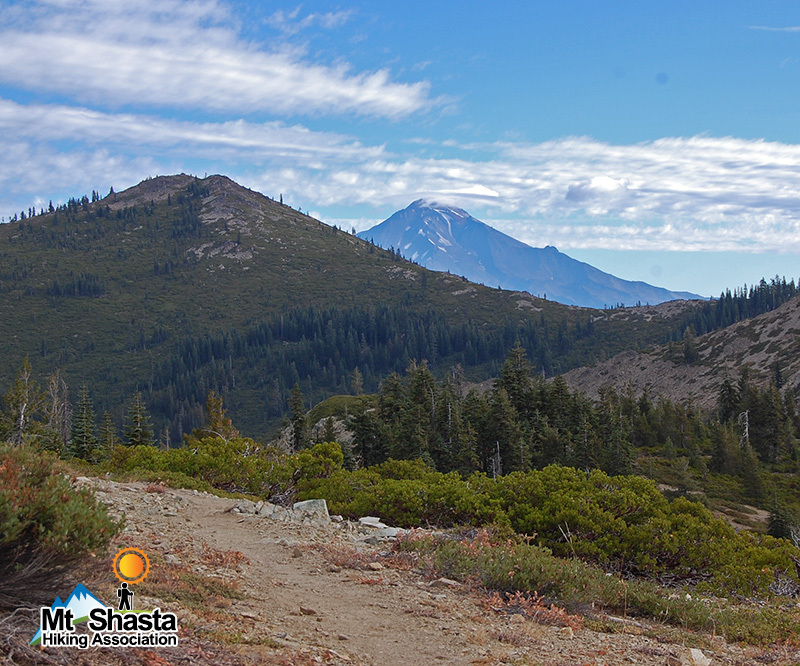 This follows the Pacific Crest Trail the full length of The Eddys and Castle Crags. No big uphills, no high altitudes. One of the most pleasant of the spectacular segments of the PCT. Excellent clear spring water sources, and fine campsites.